Responsible for over 500 biological functions such as detoxification, energy storage, bile production, hormone regulation and the processing of nutrients absorbed from the diet, the liver may just be the body’s hardest working organ. Clearly, proper liver function is essential to good health. Unfortunately many apparently healthy people have suboptimal liver function, a factor which can lead to many of the modern illnesses that people face today. 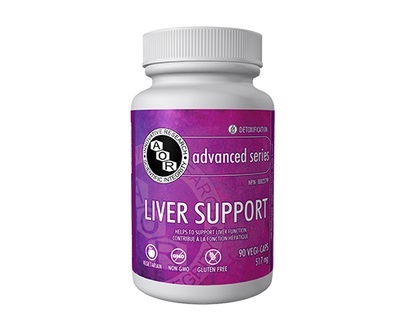 Liver Support contains four powerful ingredients known to support the liver: milk thistle extract, N-Acetyl-Cysteine (NAC), Phyllanthus niruri extract, and sulforaphane glucosinolate (SGS) from broccoli extract. 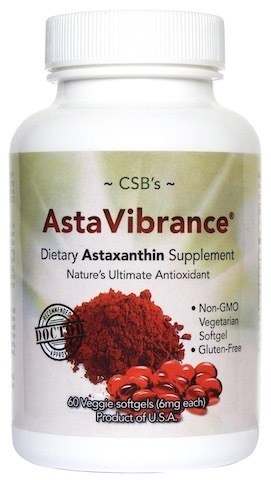 These ingredients have collectively been shown to protect the liver from toxins, combat viral infections, stimulate liver regeneration, enhance levels of glutathione, the body’s most powerful antioxidant, and support detoxification processes. 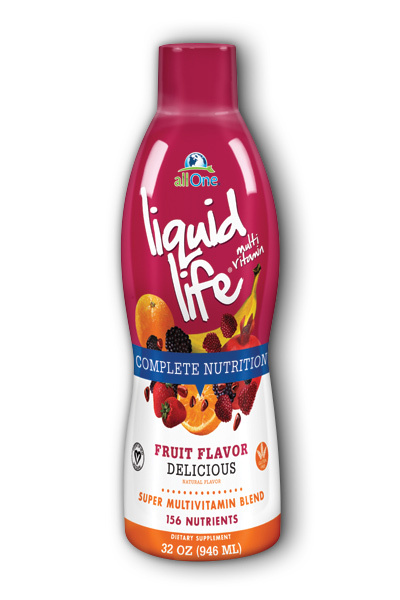 Those with liver illnesses or suboptimal liver function and those looking for a formula to support liver detoxification can benefit from Liver Support, as well as those looking to protect against liver damage caused by alcohol, drugs and environmental toxins. Directions: Take 1 capsule three times daily with meals providing protein, or as directed by a qualified health care practitioner. 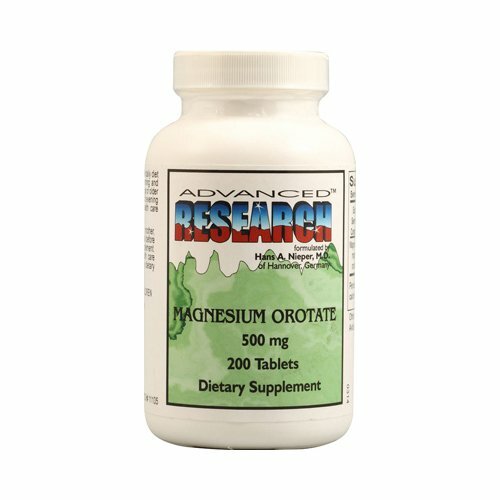 Use for a minimum of 3 weeks to see beneficial effects. Caution: Do not use if you are pregnant or breastfeeding. Consult a health care practitioner prior to use if you have a liver disease, cystinuria, if you are taking nitroglycerin or antibiotics, if symptoms persist or worsen after use, or for use beyond 1 month. Hypersensitivity, such as an allergy, is known to occur, in which case, discontinue use. Other ingredients: broccoli extract (100 mg), sodium stearyl fumarate. Capsule: hypromellose.